I was on the hunt for a new spot to get my hair washed. I turned to my friend Google and saw that a crop of blow out bars have risen in Chicago. Are you familiar with blow out bars? Here’s a quick rundown majority of the blow out bars have a $40 starting price point, you can have your hair washed and styled. If you want additional love given to your hair like a deep conditioner or a head massage it can be added for an extra charge. There are a select few who will color and cut hair. 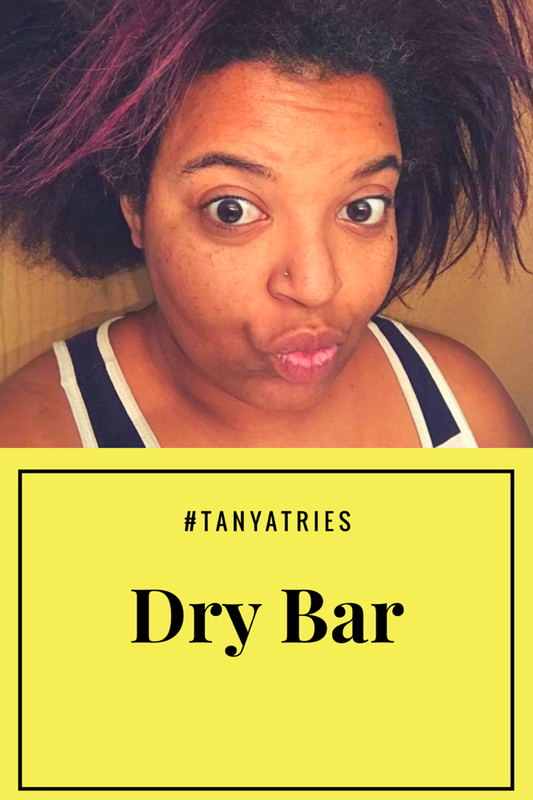 I decided to try out Dry Bar. They have two locations, one in Lincoln Park and the other in River North. When you first walk in to Dry bar you will smell the fresh scent of hair products. After you take that in a smile will come across your face as your eyes take in the yellow and gray decor. Their hair accessories and tools can be purchased there or in a participating store and it matches their decor. At the front I the bar you will be greeted and asked if you would like water or tea while you wait. Once your name is called your stylist will take you to the bar(see how they did that). It’s an open space an you will have clients next to you. Don’t worry there is a lot of personal space. You will be instructed to leave your items at the bar and will be guided to the shampoo room. Here is where the magic happens, you will be lathered up and rinsed or have anything additional you requested. After your washing experience is complete you sit back at the bar. You will notice that there are flat screen tvs playing movies. The day I went Serendipty was playing and Something Blue was queued up to play next. Side note this was the first time that I was hoping my hair would take a long time because I love these movies! Once you sit in your chair you will see a “menu” aka look book of styles you can choose from. 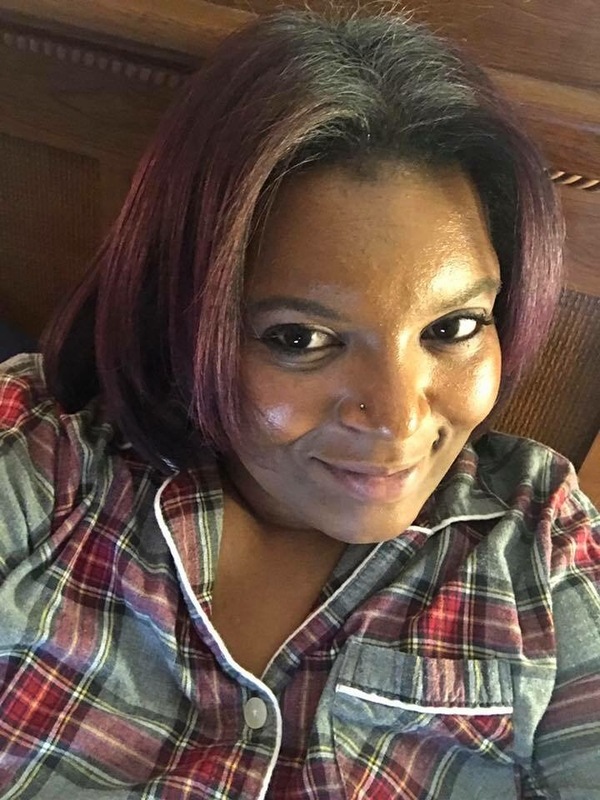 If you need help deciding your stylist will assist you. 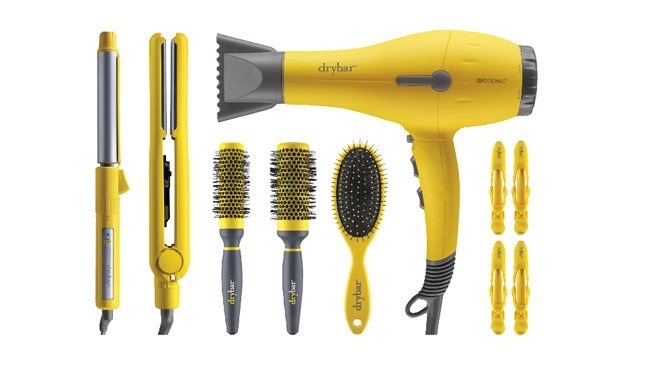 Once your finished you are encouraged to take a selfie and post it on Twitter or Instagram using #drybar. Another bonus, they have an app! You can make your next appointment while your hair is being done. I loved them and hope you will too!